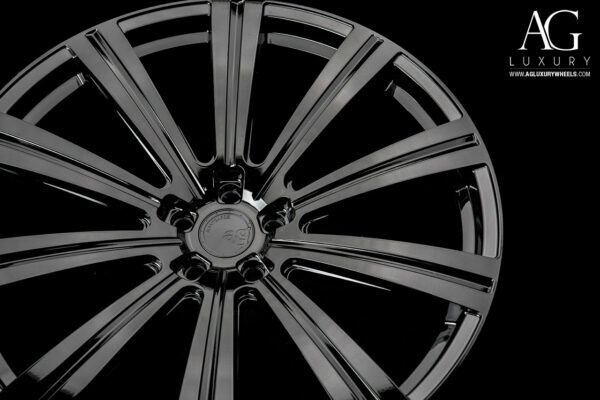 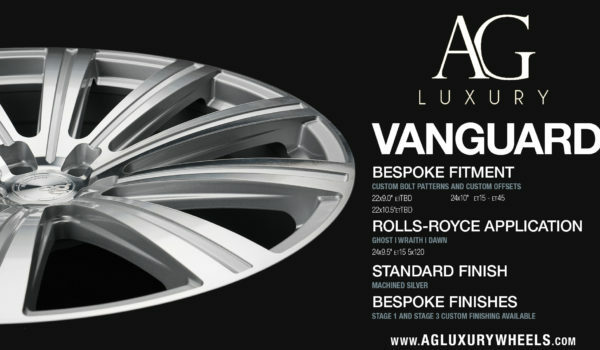 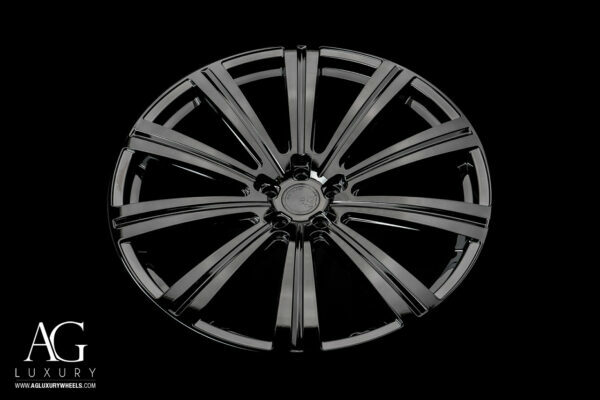 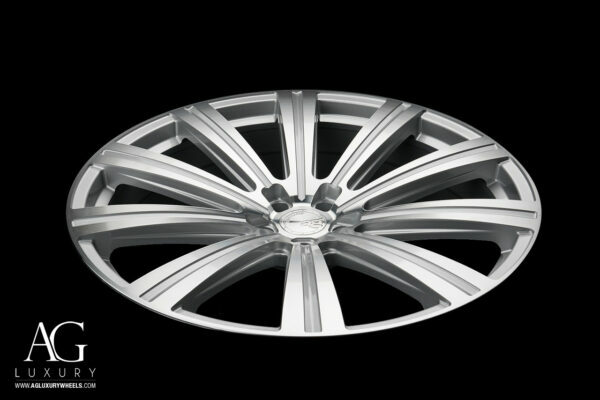 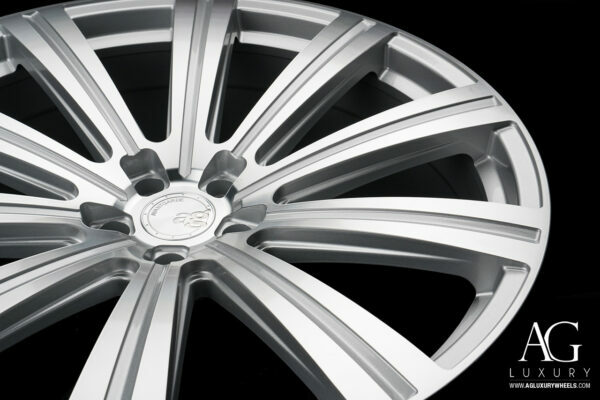 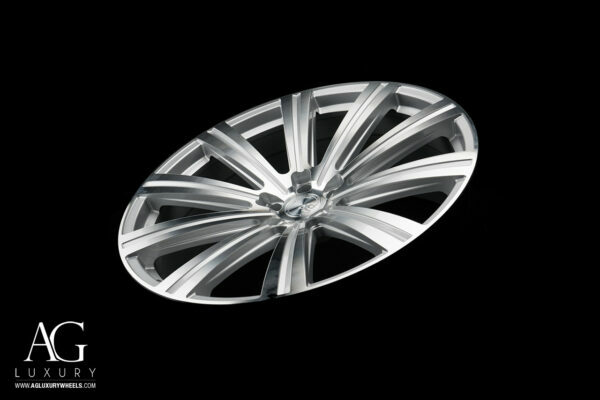 Welcome the newest addition to the AG Luxury Wheel Lineup, the AGL-Vanguard. 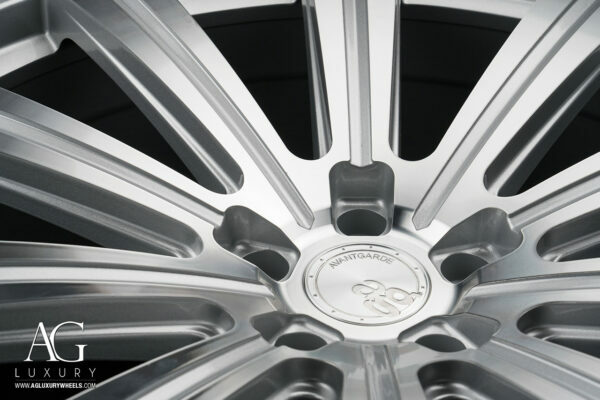 Utilizing the latest in flow forming technology that not only strengthens but also reduces the weight of the wheel drastically without sacrificing performance. 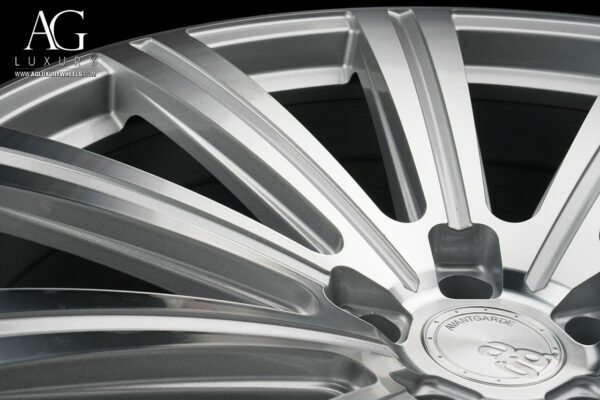 The AGL Vanguard is now currently available in the Machined Silver Standard finish in 24×9.5″ and 24×10″ sizing with 22×9″ and 22×10.5″ arriving early 2018. 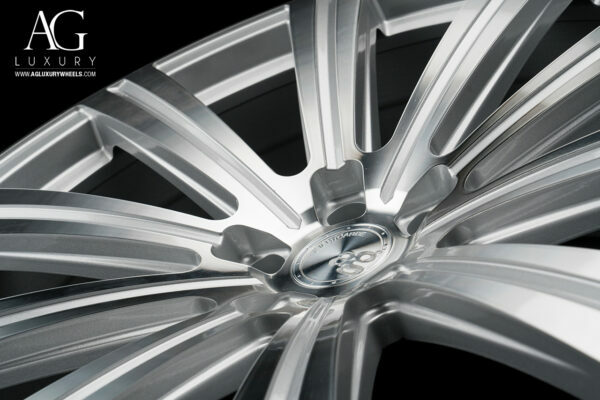 Stage 1 and Stage 3 custom finishing is available for further customization. 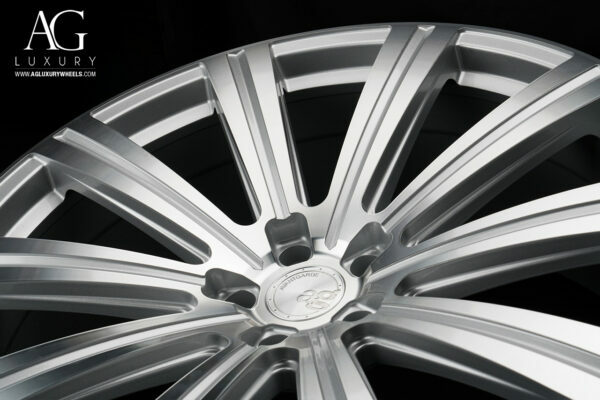 Custom bolt patterns and offsets are available for this wheel, ranges are on the Bespoke sizes listed to the right. 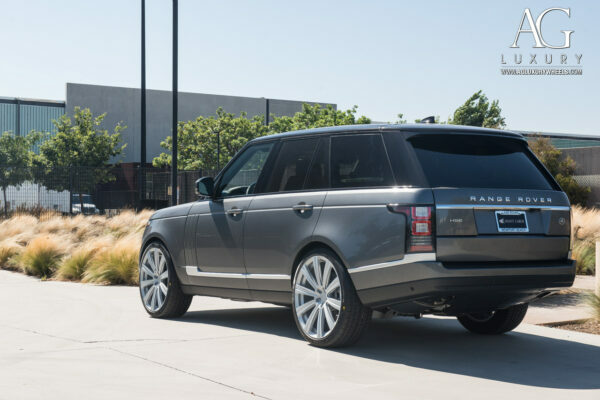 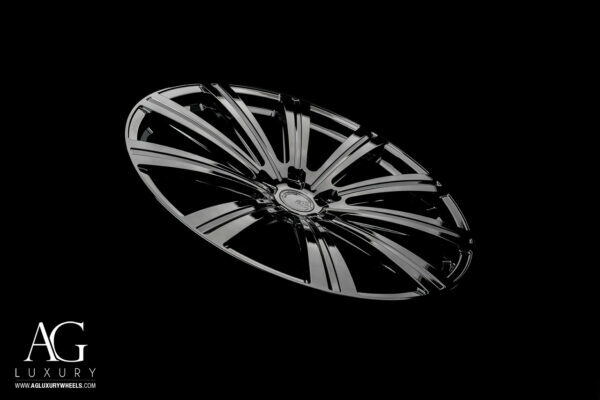 The Vanguard is the perfect wheel for larger luxury vehicles such as Land Rover, Mercedes G-Wagon, and Rolls Royce, but not limited to. 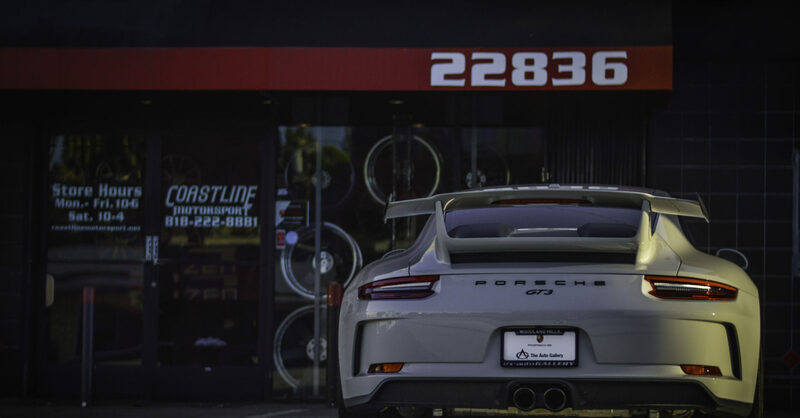 For any questions regarding pricing and availability for your vehicle, please contact our sales staff. 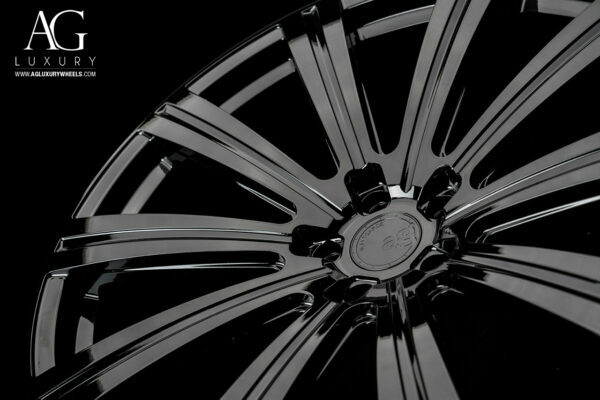 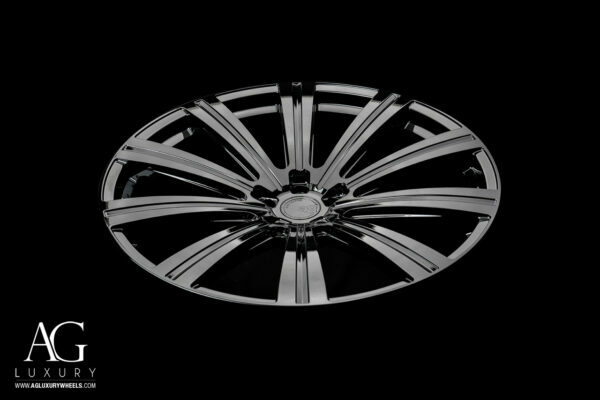 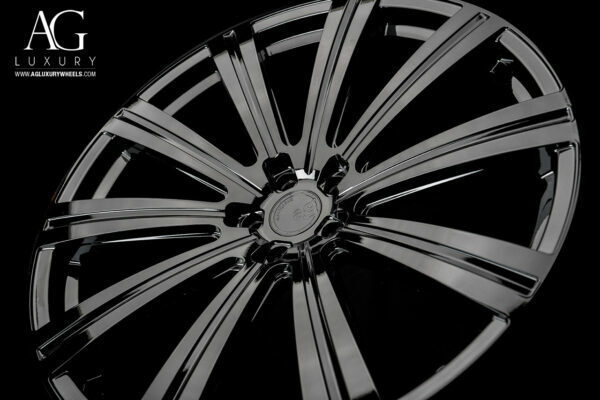 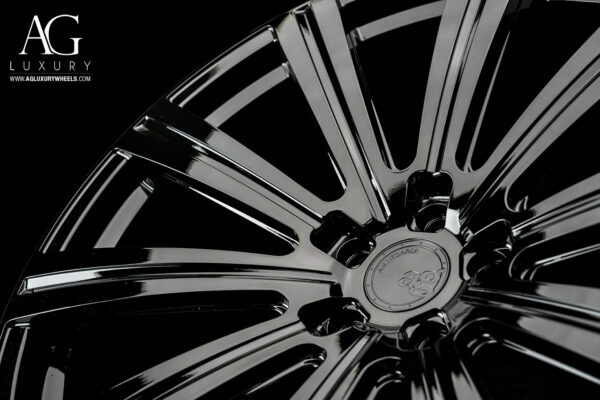 Coastline Motorsport is an authorized dealer and installer for AG Wheels.